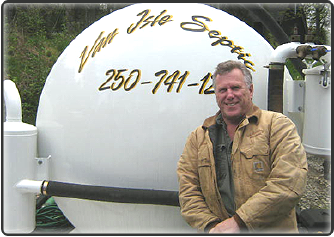 The staff of Van Isle Septic has over thirty years experience providing septic solutions to local communities like yours. Our scheduled pump outs, maintenance plans, real estate purchase inspections, design and installation and commercial services have you covered whatever your needs. The leader of our septic team, Brad Butler, has the highest septic designation in B.C. and is only one of 13 to have attained such status. 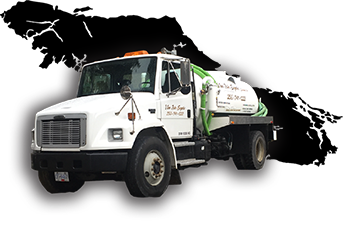 As a result, Van Isle Septic is not only able to truly solve all your septic needs, but you can be confident that the work will be completed to the highest standard in the industry. Click here to learn more about our expert advice. 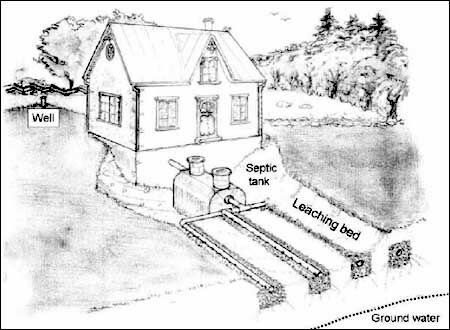 Van Isle Septic proudly serves central Vancouver Island and we are able to solve any septic problems. Our dedication to our customers was recognized by the Nanaimo Chamber of Commerce including a nomination for the Stirling Award for Customer Service. We have also received the award of Excellence for “Best Business of 2017 – Three Best Rated” septic companies. As a family-owned company, we understand the need to provide professional, prompt, and friendly service.